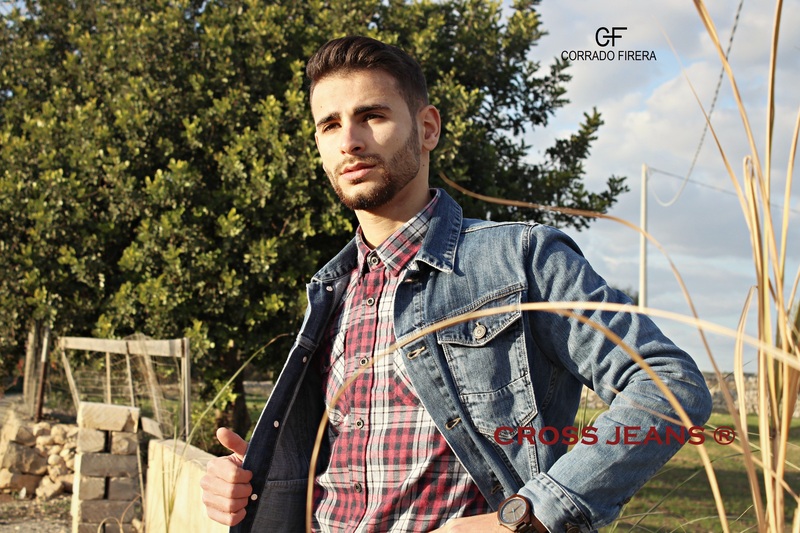 Hi to you who follow me, thanks for being with me today with a new unmissable outfit tagged CROSS JEANS. It is an outdoor style of which denim in this combination is the main protagonist. Sometime you have to detach yourself from the stressful and oppressive rhythms of the big city to relax in one of those places where nature is pristine but to do it you need the right look. Precisely for this reason denim is the answer to an outdoor mood, comfortable and easy to wear, no ties, or oppressive stuffs that prove to be stressful after a few minutes. In contexts such as what you see in the picture, it is easy for a little resistant material to get damaged or torn, but as you can see from the photos I solved wearing a denim jacket, very resistant and light, adding value to the outfit. 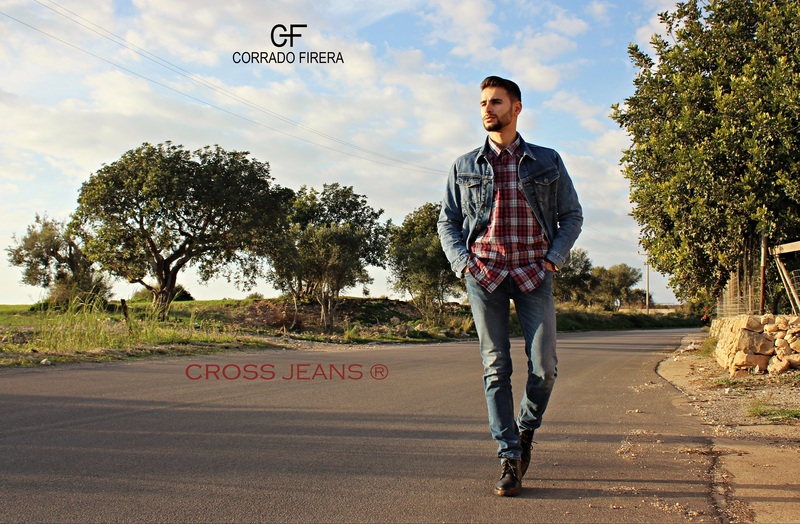 You can find the jeans, the denim jacket and the shirt, on the official CROSS JEANS stores or through their official website by clicking here. Share it with the social buttons you find below and subscribe to the newsletter to not lose the next articles, see you soon! !